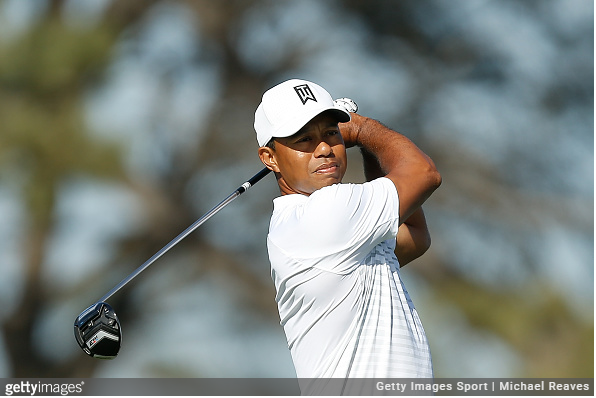 The Valspar Championship returns to the Tampa Bay area this week with a boost of intrigue, thanks to Tiger Woods’ announcement last week that he will make his debut in the event. A solid but not overwhelming field already anchored by the last three Valspar winners — Adam Hadwin, Charl Schwartzel and Jordan Spieth — gained even greater storyline potential. 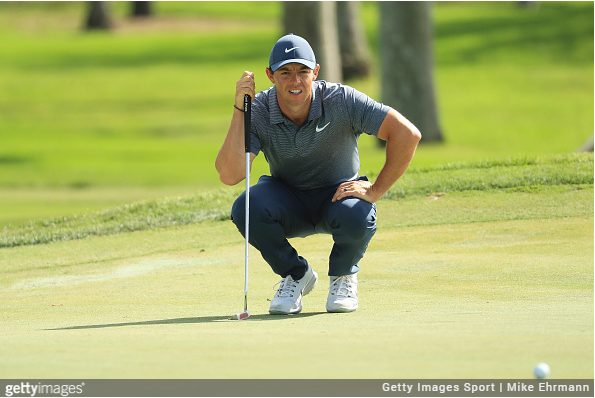 Woods and Rory McIlroy are both former world No. 1’s who are playing Valspar for the first time and looking to find their form in the month’s run-up to The Masters. A host of other capable players, albeit not most of those considered the tour’s “Young Guns,” should make for a very interesting week for golf fans. As we do each week, here’s a round up of information and historical data to get you prepped for what’s ahead at the Valspar. Marquee Players: Hadwin, Tiger Woods, Jordan Spieth, Rory McIlroy, Justin Rose, Charl Schwartzel, Sergio Garcia, Henrik Stenson, Jason Dufner, Jimmy Walker, Adam Scott, Zach Johnson. The name has had a number of changes, but the current Valspar Championship on the Copperhead Course at Innisbrook Resort has been a regular part of the PGA Tour since its inception in 2000. 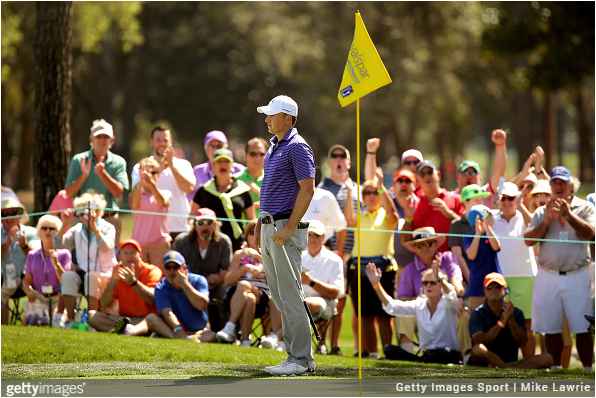 Originally a fall event played just before the Tour Championship, it moved to the month of March in 2007. Valspar, an international manufacturer of paint and coatings based out of Minneapolis, has been the title sponsor since 2014. Past winners have included such names as Jordan Spieth, Charl Schwartzel, Luke Donald, Jim Furyk, Retief Goosen and K.J. Choi, but likely, this year’s field is the best in the event’s history. 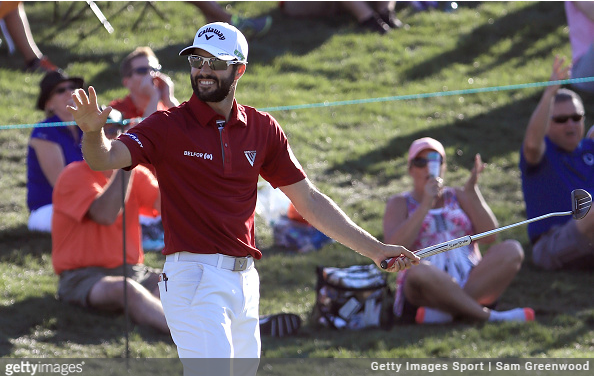 Adam Hadwin built a four-stroke lead through three rounds of the Valspar Championship mostly by avoiding the big numbers. He had only four bogeys through three rounds, and the first 15 holes of his final round were more of the same. 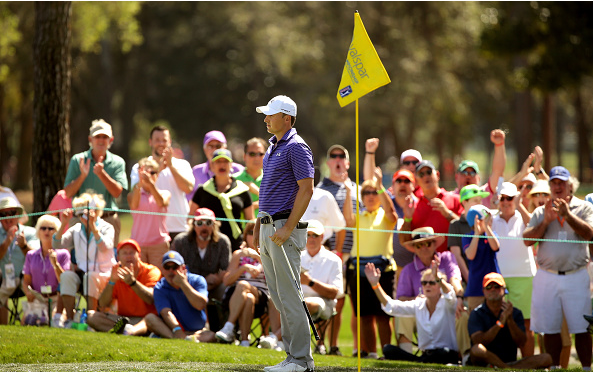 Then, the biggest number he posted all week, a double-bogey on #16 lost him his lead. With the last two holes essentially match play for Hadwin and surprising contender Patrick Cantlay, Hadwin kept his cool, going par, par to shoot an even-par 71. Cantlay, meanwhile, finished par, bogey, and just like that Adam Hadwin is a first-time PGA Tour champion. At 14-under par (for context, last year’s winner at Innisbrook was -7) Hadwin won by a single stroke over Cantlay, and two over Jim Herman and Dominic Bozzelli. The field for the Valspar Championship this week includes six players ranked in the current top 20 in the Official Golf World Rankings, including No. 4 Jordan Spieth, No. 5 Justin Rose, No. 11 Sergio Garcia, No. 12 Rory McIlroy, No. 14 Henrik Stenson and No. 20 Matt Kuchar. Other marquee players include Tiger Woods, Charl Schwartzel, Jason Dufner, Jimmy Walker, Adam Scott, Webb Simpson and Zach Johnson. Carey Hoffman is a Content Editor for Pro Golf Weekly. A former golf writer for the Cincinnati Enquirer, his love of golf for 40 years has only once been rewarded with a sub-80 round.